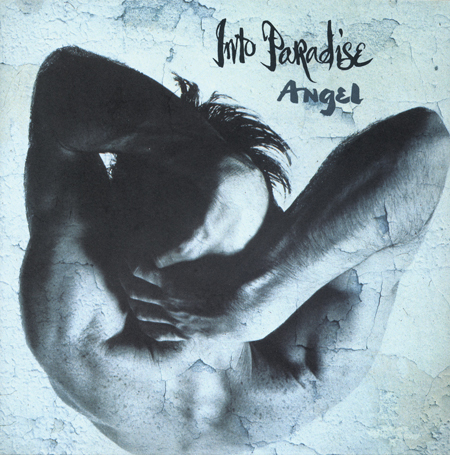 Into Paradise single sleeve 1991. Design and Art Direction by JP. Photography by Ewan Fraser.